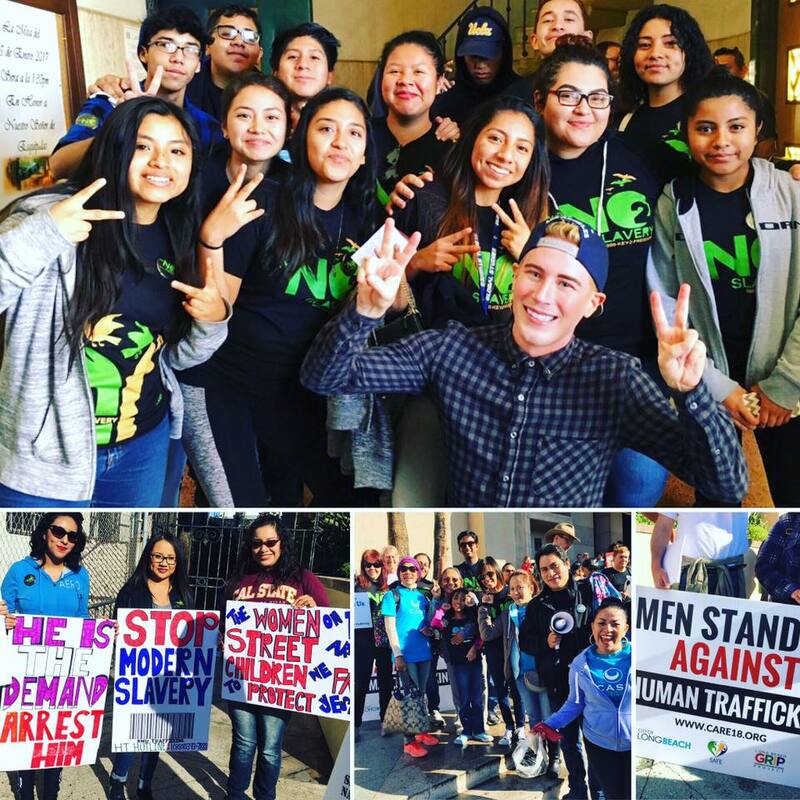 Ending modern slavery through education, advocacy and empowering survivors of human trafficking. 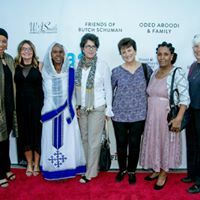 The Coalition to Abolish Slavery and Trafficking (CAST) is a Los Angeles–based nonprofit organization that is working to put an end to modern slavery and human trafficking through comprehensive, lifesaving services to survivors and a platform to advocate for groundbreaking policies and legislation. 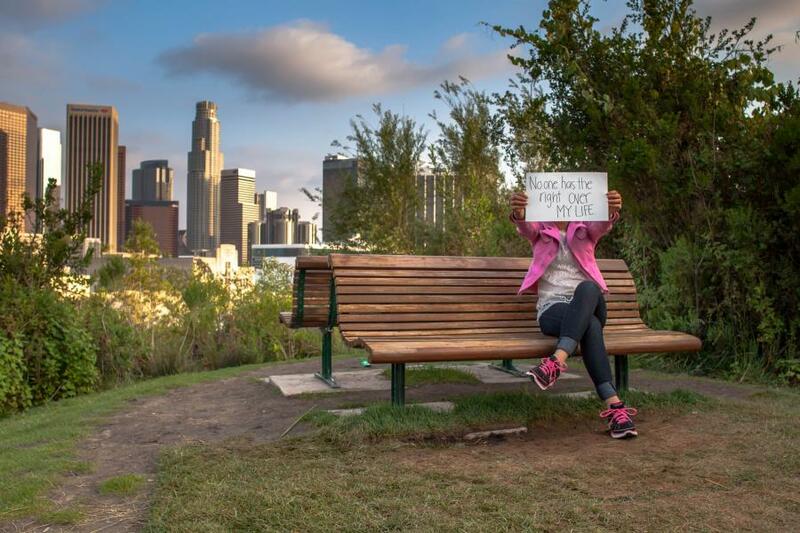 Over the past two decades, CAST has supported thousands of survivors through every phase of their journey to freedom from counseling, to legal resources, to housing, educational and leadership training and mentorship. 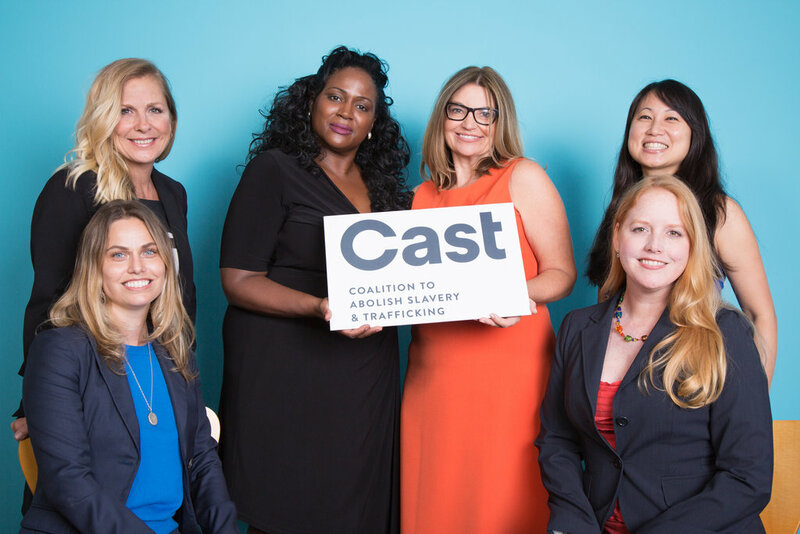 Through these programs, CAST has helped empower survivors to overcome their traumatic pasts and become leading voices in shaping policy and public awareness to ultimately put an end to the fastest growing criminal enterprise of the 21st century. 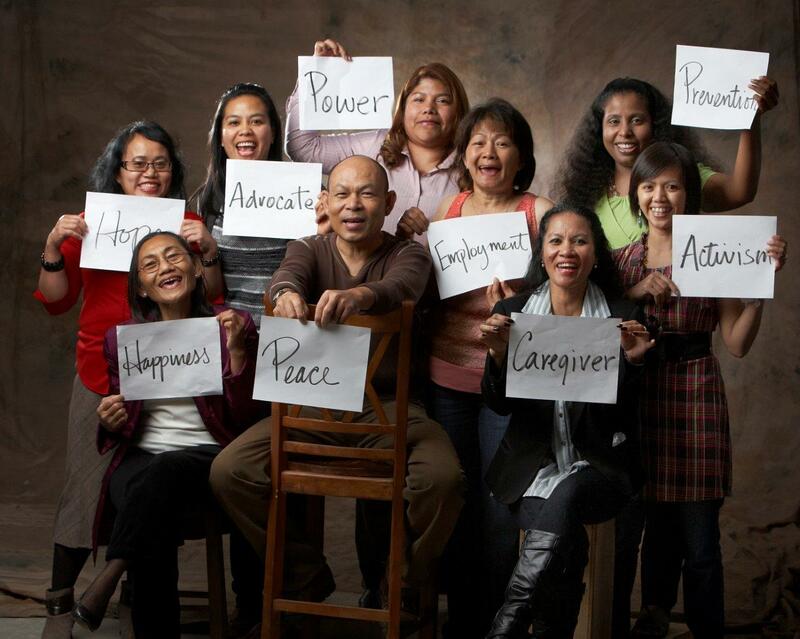 Have experience with Coalition to Abolish Slavery and Trafficking ?